The 3D printing revolution may have slowed down a bit, but the interest in these machines continues to grow. The gadget gurus at TechCrunch are pointing out that the Replicator+ 3D printer from MakerBot is one of the best choices on the market due to its ease of use. 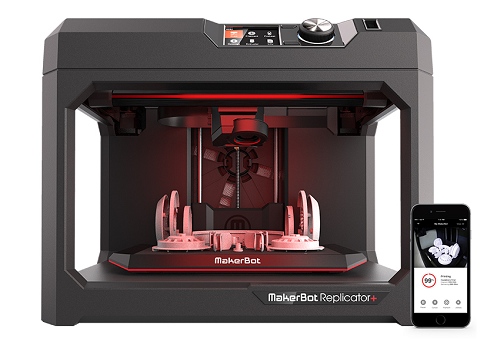 The MakerBot Replicator+ retails for $1,999, which makes it much less expensive than professional 3D printers, though that’s still a significant investment for hobbyists. Still, prices have come down dramatically in recent years, making this technology much more accessible. If this intrigues you, check out Thingverse as well to see the countless designs available that have been uploaded by their community, all of which are available for use. According to the site, MakerBot’s Thingiverse is a “thriving design community for discovering, making, and sharing 3D printable things” and is “the world’s largest 3D printing community.” The site enables users to to create and remix 3D things regardless of technical expertise or previous experience, and all designs are encouraged to be licensed under a Creative Commons license, meaning that anyone can use or alter any design. If you’ve been interested in 3D printing, this might be a great time to get started. You can check out the MakerBot site for more information, and the Replicator+ can be purchased at Amazon.com. Finding that special someone is not always easy to do, but there are things that you can do to make yourself more appealing to women when you go out on future dates. You need to take the time to present yourself in the best way you possibly can when you go on a date. The guide that follows walks you through a few tips to ensure your next date goes as well as it possibly can. Bankruptcy is definitely not something that we should be afraid of. In fact, people from all around the world file for bankruptcy every single day. However, they do not end up in the newspapers for doing so. When a celebrity files for bankruptcy, chances are everyone will hear about it. Halloween, at least officially, is on Monday, so I have a seasonally appropriate drink of my own creation. It does not reference anything supernatural, but it does reference something scary and monstrous. 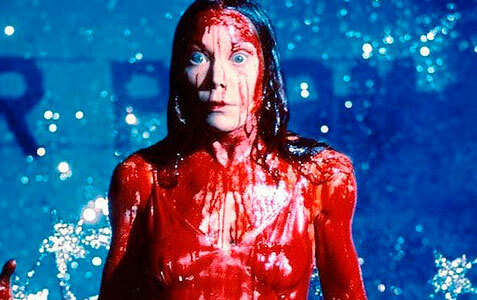 I speak, of course, of the presidential election. I call it the October Surprise. If you follow politics at all, “October Surprise” is a familiar phrase, particularly beloved by conspiracy theorists of varying stripes, that refers to pre-election October shocks that can change November outcomes. 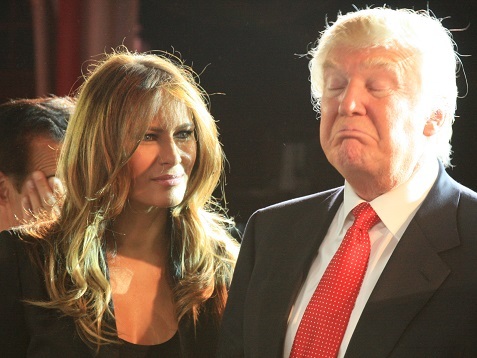 Arguably, we’ve had quite a few in 2016, though I personally think the only real surprise is that a reality TV star, known to have very poor impulse-control and no understanding of government or anything else of importance, ever got this close to the White House. Truly scary. 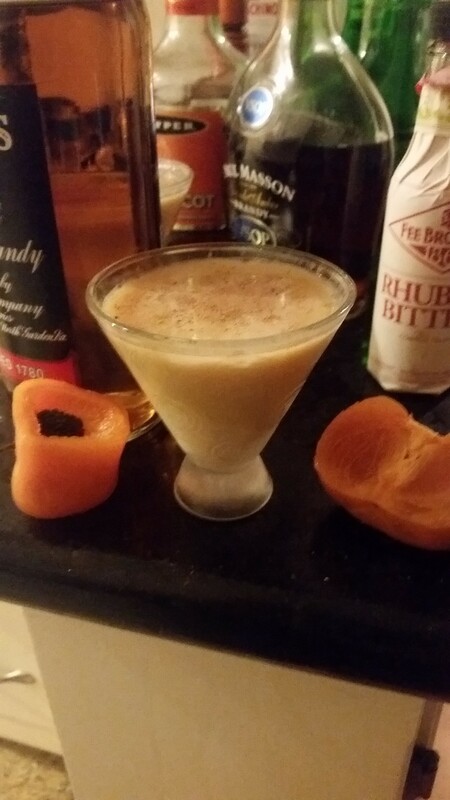 Anyhow, I’ve come up with a drink that’s a sweet and rich autumnal twist on a flip but contains a hot and spicy kick that could be deemed surprising and way more savory than your typical political surprise.